You make the BEST pre-poo. Okay, so my future in spoken word is dim. But this product? Simply divine. 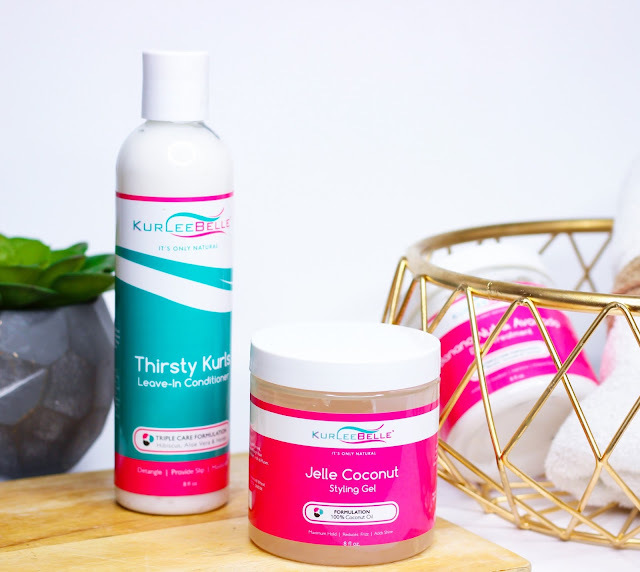 Catch the rest of this review on NaturallyCurly.com! Have you tried any Kurlee Belle products? Share!